Museum professionals from across the globe share personal stories about how AAM plays a vital role in their careers and for their institutions. 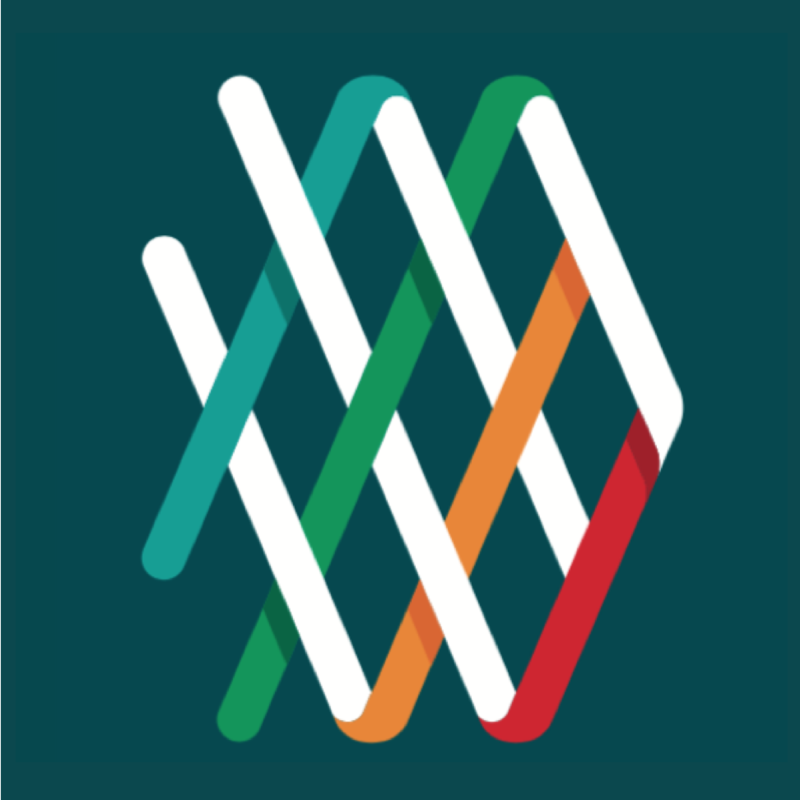 Laura Lott: The mission of the American Alliance of Museums is to champion museums and nurture excellence in partnership with our members and allies. Dr. Johnnetta B Cole: AAM has been putting its words into action. Here as an organization with a membership of somewhere around thirty-five thousand professionals. Devon Akmon: What’s really exciting about AAM is that it’s not only providing critical discourse, but it’s actually leading the field and serving as a catalyst. AAM also provides a national and at times even international, perspective for us to see what’s happening across the field. Hallie Winter: As a small institution, we have really relied on AAM for a number of things. We went through the MAP Program and that was very beneficial in moving our institution forward. We also rely on their bookstore and their sample documents. Anthony Pennay: A lot of the credit for anything I’ve done well and my team has done well, I give to my experiences with AAM. 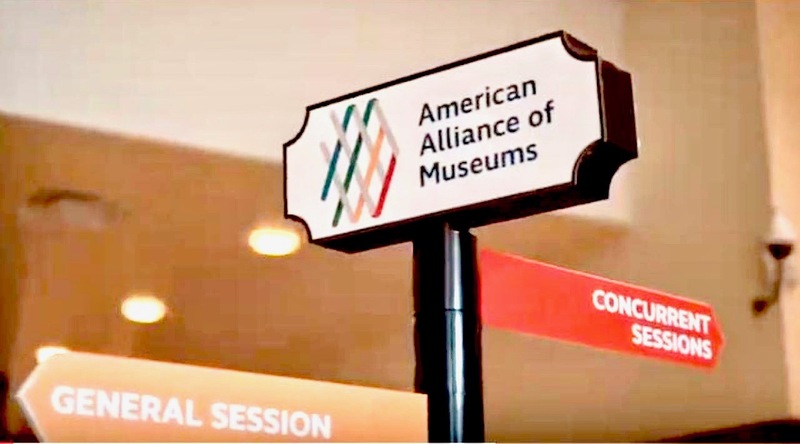 Laura Lott: The American Alliance of Museums’ Annual Meeting is the one convening where four to five thousand museum professionals get together to have these discussions and share their ideas. It’s where thought leadership really happens, and where relationships are formed. Cristina Toma: You connect with people. You find out here interesting things. Wesam Mohamed: And here at the AM, it’s more than four thousand attending, so it’s more than four thousand experiences that you can learn from. Laura Lott: The American Alliance of Museums, through its accreditation program and its continuum of excellence, sets the standards for excellent work in the field. Kippen de Alba Chu: Accreditation become a leverage to help us improve, so we actually got accredited ten years later; 2014 we received our accreditation and it was a huge milestone. And it was a great accomplishment for the board and staff. And we were only the fifth museum accredited in Hawaii. Devon Akmon: For me, it’s this exchange of ideas, thinking about critical things that are affecting our institution and being able to turn to AAM for guidance and support. Laura Lott: Championing museums and nurturing excellence is part of the DNA of the American Alliance of Museums. AAM is proud to play a vital role in rallying the field to really take a proactive stance. John Simmons: Well AAM brings together people from diverse museums and puts us all together in one meeting. Their advocacy is very important because it’s the rising tide that’s going to lift all boats here. Cecile Shellman: This is an alliance rather than an association because it really underscores the fact that we’re here for each other.